Owning and managing a large facility comes with a lot of responsibilities. Not only are you in charge of managing personnel, but you also need to keep the facility clean and functioning properly. You may feel overwhelmed with the tasks that you are required to keep up with each day, and that’s why it’s important to outsource some of your to-do list, especially cleaning. 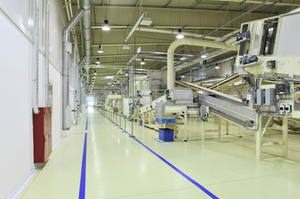 Here is a list of 3 reasons you should consider professional industrial facility cleaning. 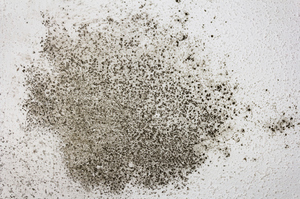 You don’t have to invest in, store, or maintain industrial-grade cleaning equipment. The right cleaning equipment is expensive, takes up a lot of space, and needs attention if it breaks or isn’t working correctly. By hiring professionals to clean your facility, you don’t have to worry about any of these aspects of cleaning your own space. You have complete control over the frequency and type of cleaning completed. Because you’re hiring a team to come in and manage your cleaning, you can schedule exactly when you want the space to be cleaned and what you want cleaned each time. You will have one less thing to have to manage. Hiring an industrial facility cleaning team will allow you more time for the more important things you need to focus on. There are many advantages of allowing a team of professionals to take over the cleaning for your facility. If you’ve considered professional industrial facility cleaning before, now is a great time to see if it is a good fit for you. You may be amazed how much smoother everything runs when cleaning is maintained by a team of highly trained professionals.